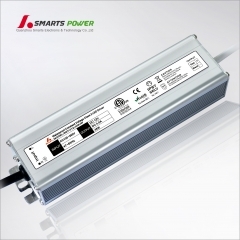 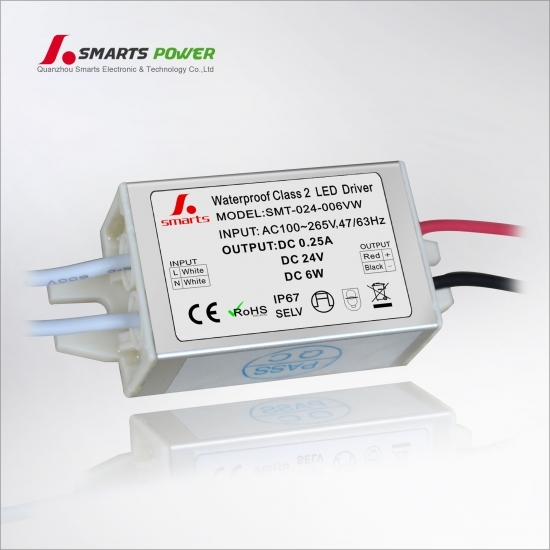 ETL 10 watts 12w ip67 led driver mini 12 volt led electronic driver is an excellent quality leds solution can be used for many led lights and other appliance. 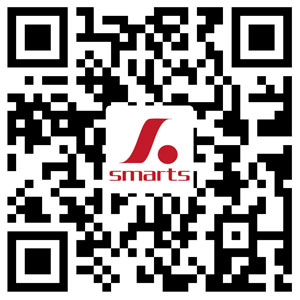 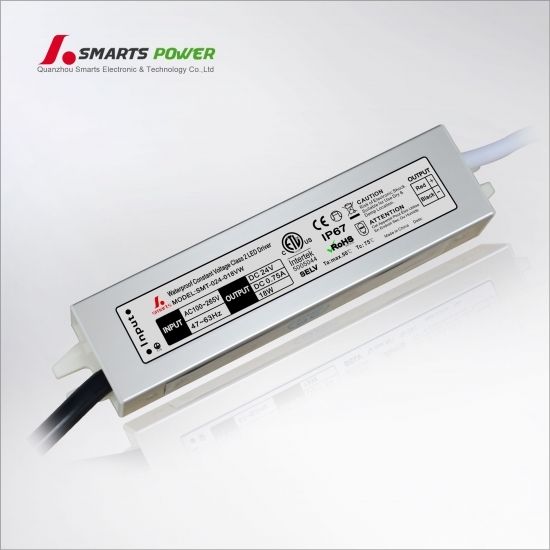 It is recommended not to exceed 90% of the capacity of the AC adapter. 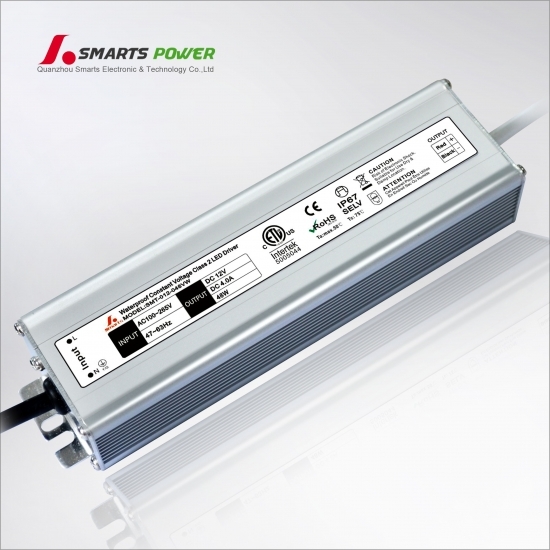 please calculate your charge before connecting the power. 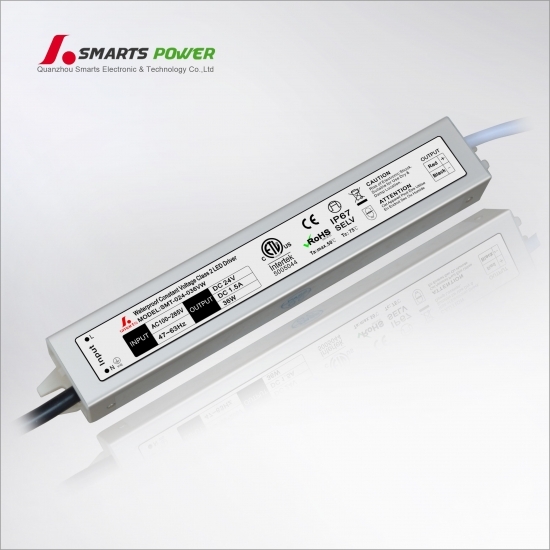 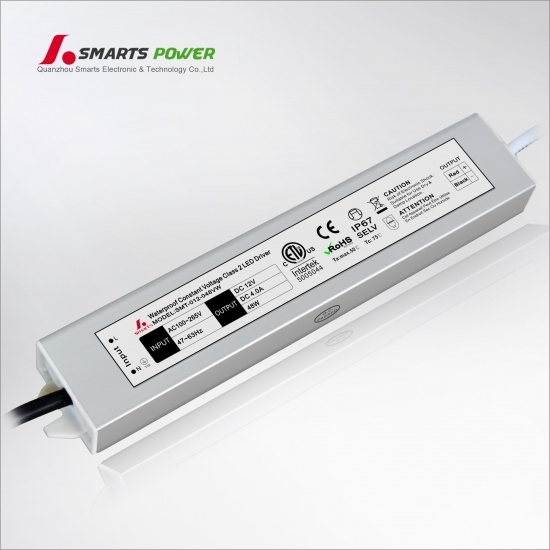 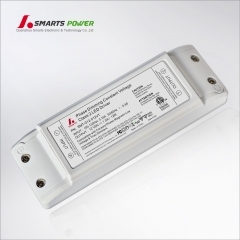 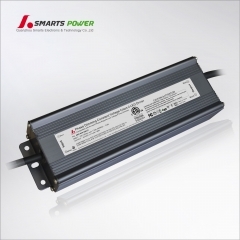 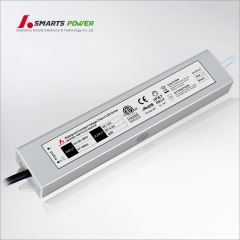 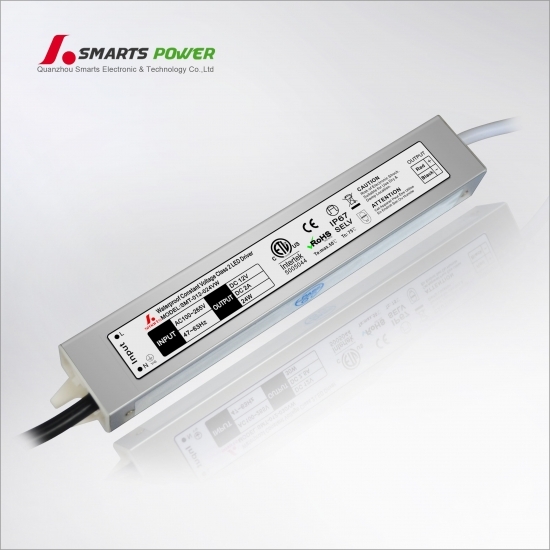 12v 4a slim power supply 48w for bathroom LED mirror is a water-proof power supply with a maximum capacity of 48 Watt (4A), which comes with single output with wire (RED+/Black-), this product can be used with any constant -voltage 12v LED luminaries.